Kalika earned his B. Sc. from University of Allahabad (Uttar Pradesh) and M. Sc. from M. S. University Baroda (Gujarat) and Ph.D. degree from Indian Institute of Science Bangalore (Karnataka). During his training in plant molecular genetics as graduate student in Usha Vijayraghavan laboratory he visited several laboratories in US, UK and Singapore. Kalika also visited Massey University (Barbara Ambrose laboratory, New Zealand). 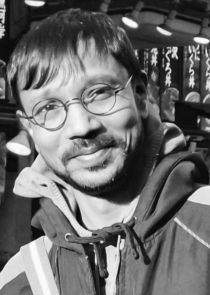 Kalika was EMBO fellow in Ben Scheres Laboratary (Utrecht University, The Netherlands).